Slaying Today's Largest Homebuying Myths! 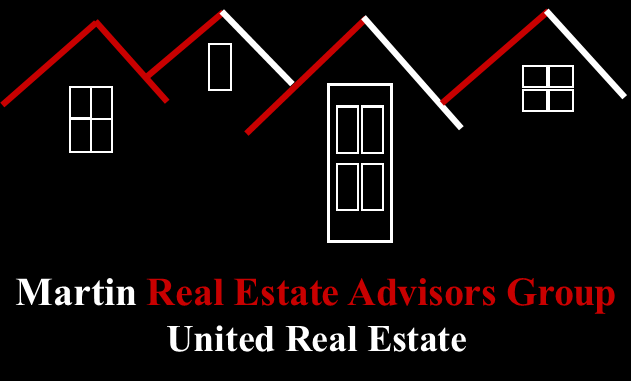 Proudly Serving Buyers, Sellers & Investors! Real Estate News & Happenings! Slaying Today’s Largest Homebuying Myths! 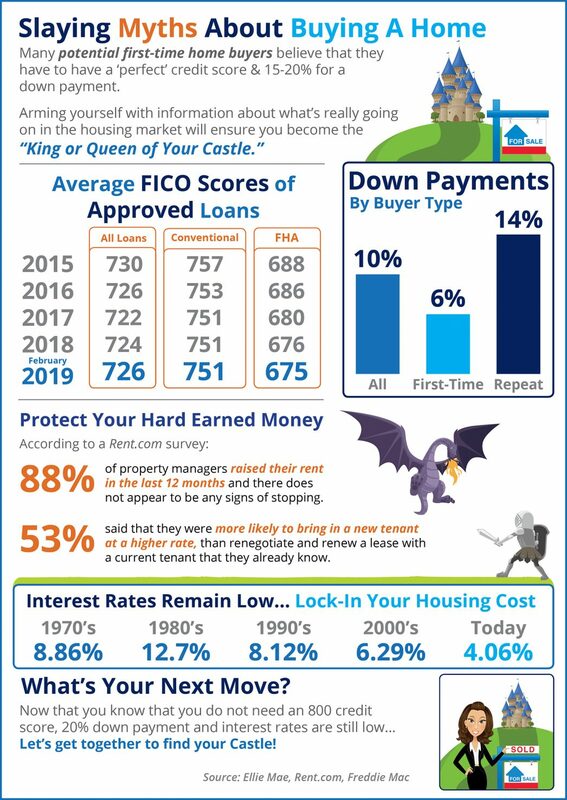 Did you know that the average down payment for first-time Buyers is only 6%! Mortgage interest rates have been on the decline since November! 88% of property managers raised their rents in the last 12 months! The average credit score on approved loans continues to fall across many loan types! 3 Questions You Need To Ask Before Buying A Home! We Give 5-Star Customer Service & Always Place Your Interests Before Our Own!